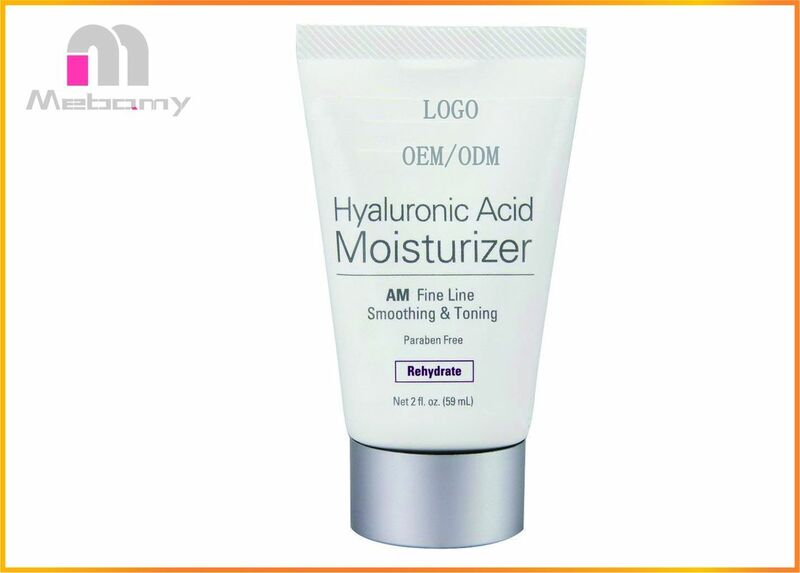 After cleansing and toning your face in the morning, apply Hyaluronic Acid AM Moisturizer to face and neck. Use daily for best results. 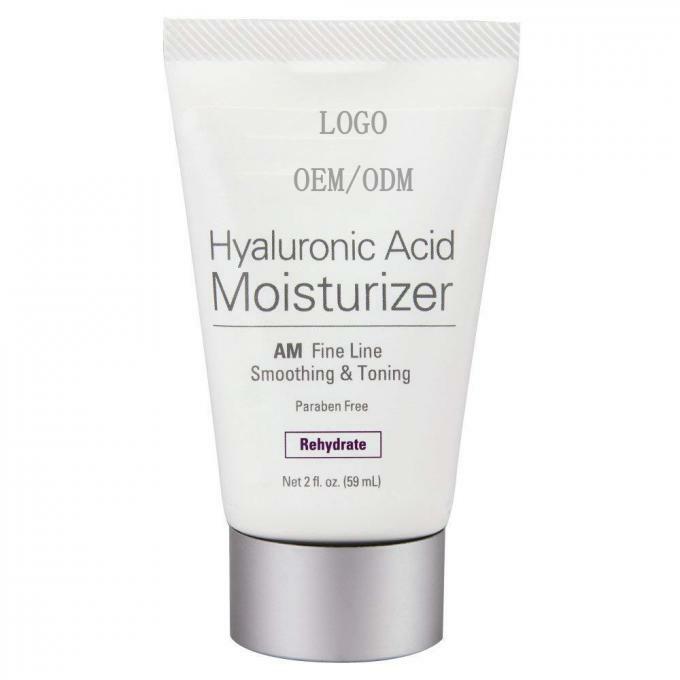 For mature, classy women and men looking to reduce wrinkles and fine lines, reverse damage and fade spots, even out skin tones and discolorations, fade acne scars, boost collagen, plus so much more...our safe and effective, advanced Hyaluronic Acid is made for you. Our Hyaluronic Acid facial cream is fit for people of all skin types who want to get rid of the following skin problems: Uneven skin, pale, dry skin, wrinkles, thick pores, patches, and skin laxity. and people who have to face with computer or TV everyday. Indications Always do a small area skin test to avoid any unlikely reactions. Consult a physician before using if you have severe allergies. Keep out of reach of children. Store in a cool, dry place out of direct sunlight. Product Name: Retinol Moisturizer Cream for Face and Eye Area - With Retinol, Jojoba Oil, Vitamin E.